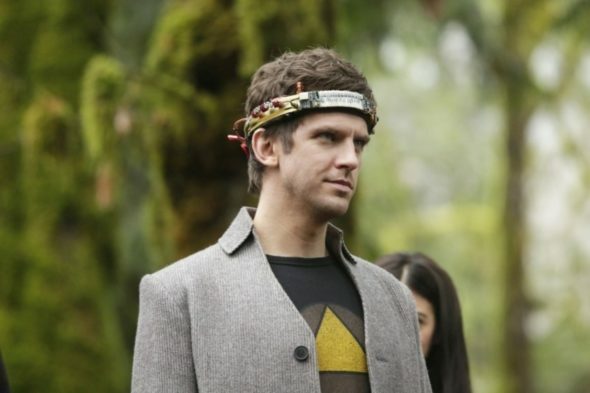 What’s in store for the new season of Legion? This week, the premiere date and new changes for season two of the FX TV show were revealed, Deadline and TVLine report. From Marvel, the sci-fi drama centers on David Haller (Dan Stevens), the troubled son of Charles Xavier (aka Professor X) who may be more than human. The cast also includes Aubrey Plaza, Rachel Keller, Bill Irwin, Jeremie Harris, Amber Midthunder, Katie Aselton, and Jean Smart. Per TVLine, Navid Negahban has been cast as the big villain for season two, Ahmal Farouk, aka the Shadow King. Additionally, showrunner Noah Hawley told Deadline executive producer Bryan Singer has been removed from the Legion credits amid allegations of sexual misconduct. Though we don’t have specific day yet, season two of Legion will debut on FX in April. What do you think? Have you seen the first season of Legion? Will you watch season two?